There will be a national radio, social media and press campaign for this album. 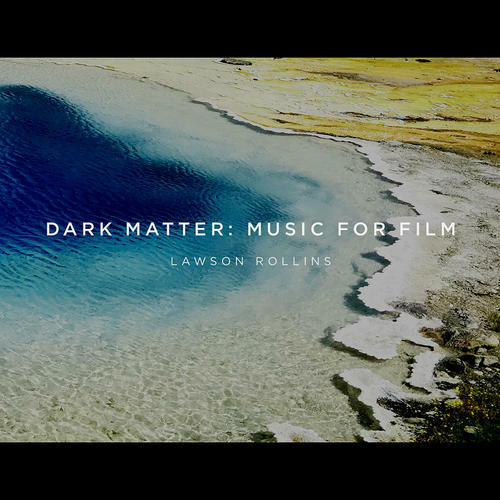 "Dark Matter: Music For Film" offers 25 tracks of atmospheric instrumental music designed to engender cinematic imaginings in the mind's eye of the Listener. Billboard Top 10 ranked World Music composer and guitarist Lawson Rollins crafts a mysterious soundscape of lush acoustic and electric guitars, synthesizers, violins, and flute that transcends conventional song structure in favor of free-form musical impressionism ripe with emotional intensity. The music ranges from the lightness and wonderment of tracks like "Innocence" and "Memories" to the mournful, plaintive sounds of "Endless" to the darker depths of the Soul laid bare in "Never Forget" and "Loss". Grammy winning violinist Mads Tolling, acclaimed multi-instrumentalist Stephen Duros, and Native American flute master Guillermo Martinez.